Then Rosabelle goes to tend the garden. 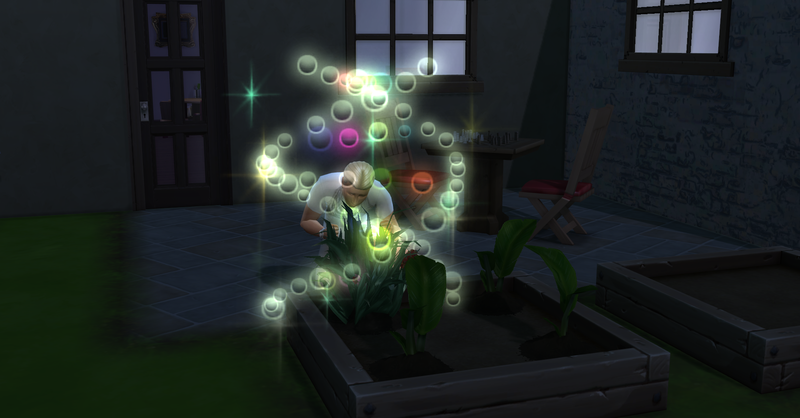 Forbes had started crying again while she was gardening, so she rocks him to sleep and then resumes work on her book. 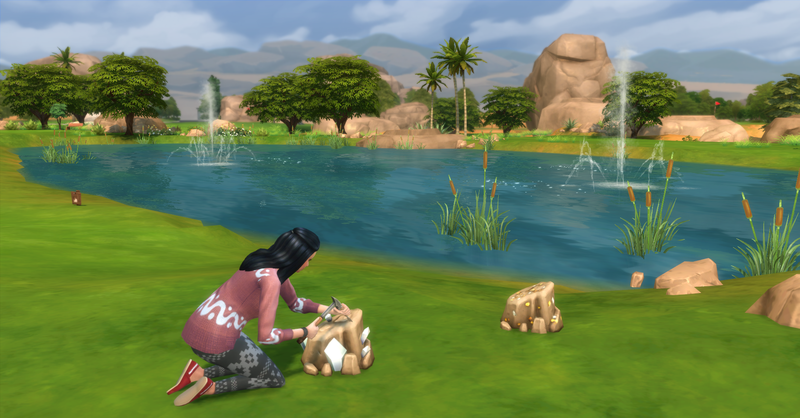 She creates a duplicate drawing so she sells it (§17) and their funds are now §64,251 simoleons. Fortuna has finished her book, No Way Out, and it is a bestseller! She can now submit her books to the literary digest, so she does. Hopefully it will earn more in royalties! Pawel wakes up and uses the bathroom before he resumes work on his book for his daily work task. Rosabelle also starts a a new biography called The True Story of Granny Raymond and the Cookies That Shook the World. The daily Royalty Report arrives and they get §6019, their funds are now §70,270. Unfortunately the computer broke as soon as she started the book, also the speaker is broken too. 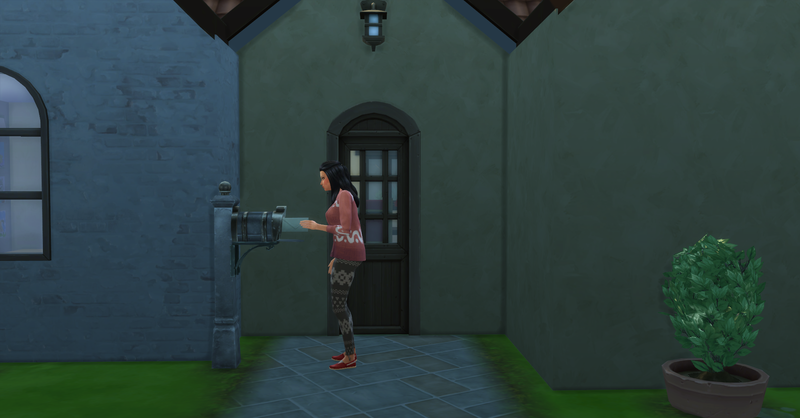 Pawel still needed to finish his work task, so Rosabelle goes collecting around the neighborhood while he uses the only working computer. 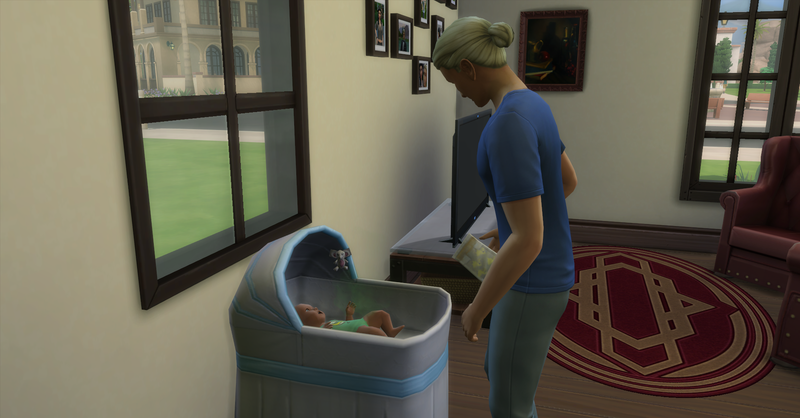 While Rosabelle is gone, Baby Forbes starts to cry, so Pawel is on diaper duty. Afterwards he heads to work. Fortuna continues to draw while she waits for Rosabelle to get back from collecting. 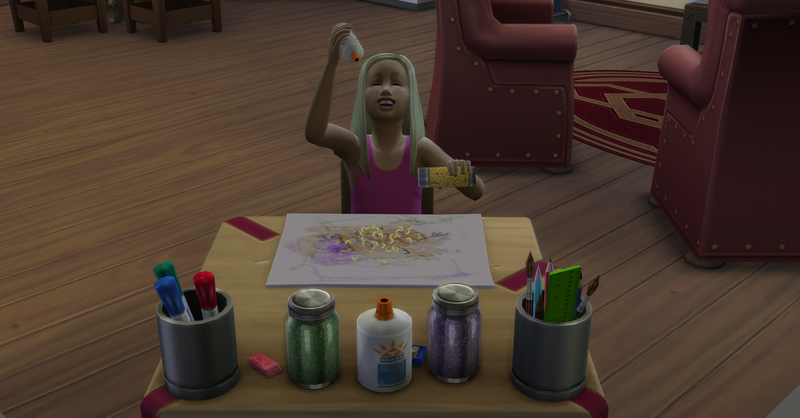 She draws another duplicate drawing, which she sells for §11, their funds are now §70,281 simoleons. 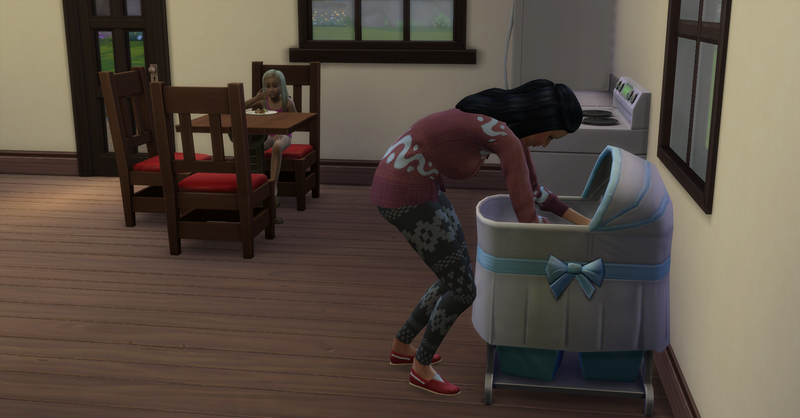 Rosabelle comes home and the baby is crying again, she breast feeds him. Rosabelle has a surprise in store for Fortuna today, she is taking her to the museum where she and Pawel got married. 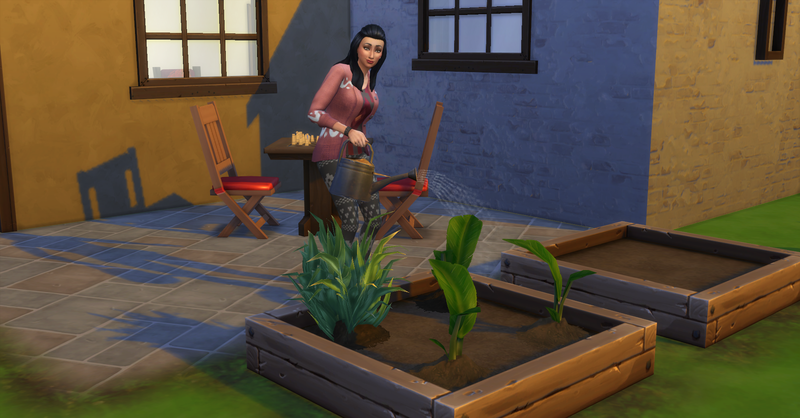 Before she goes she tends the garden and harvests the snapdragon, and spliced lily, orchid and snapdragon plant. Then sells everything she collected from the neighborhood and what she harvested from the garden. 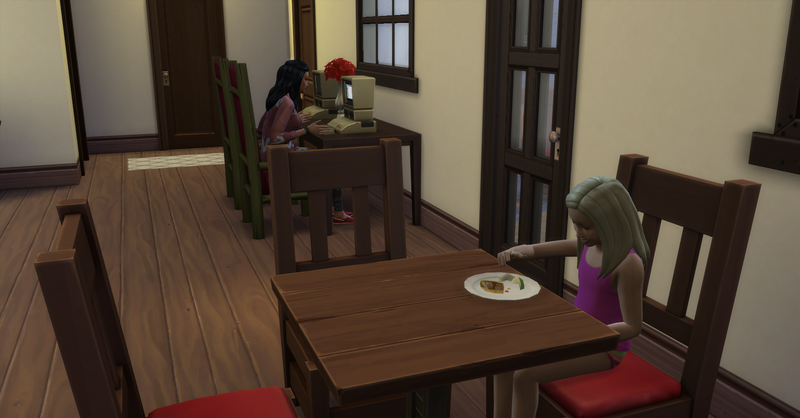 Rosabelle packs a lunch, drops Baby Forbes at day care and takes Fortuna to the museum in Willow Creek so she can practice piano in order for her to complete her childhood aspiration. 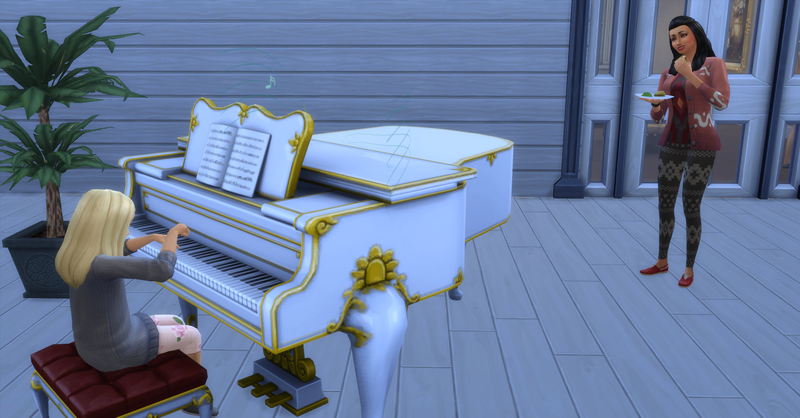 Once they get there, Fortuna practices the piano while Rosabelle watches and eats her lunch. Rosabelle goes inside after awhile to try her hand at painting. 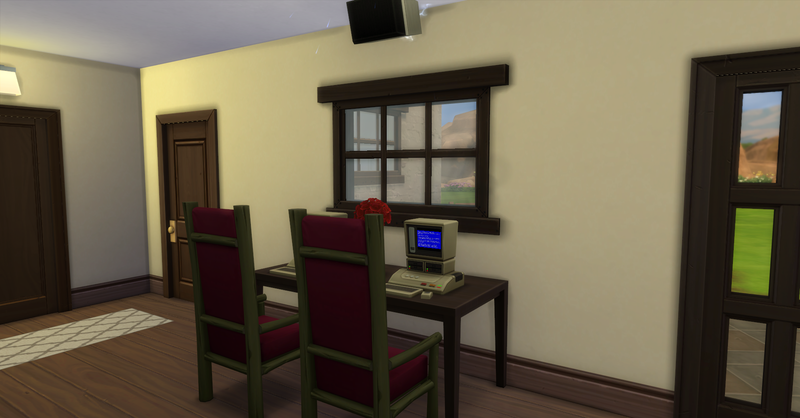 She paints a small and a medium classic painting (§125) and their funds are now §72,639 simoleons. 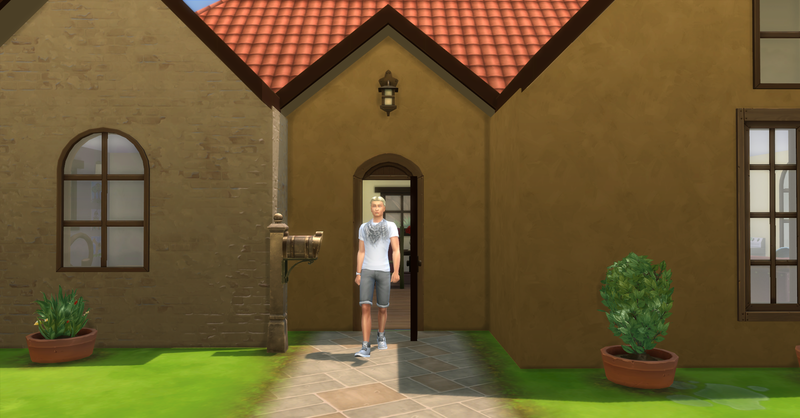 Pawel arrives home while Fortuna and Rosabelle are at the museum, he earned §480 simoleons at work today. 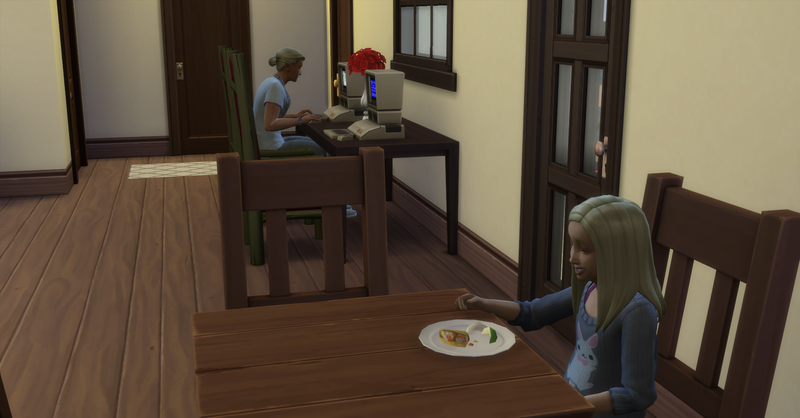 Rosabelle also earns §805 simoleons while on family leave, their funds are now §73,119 simoleons. 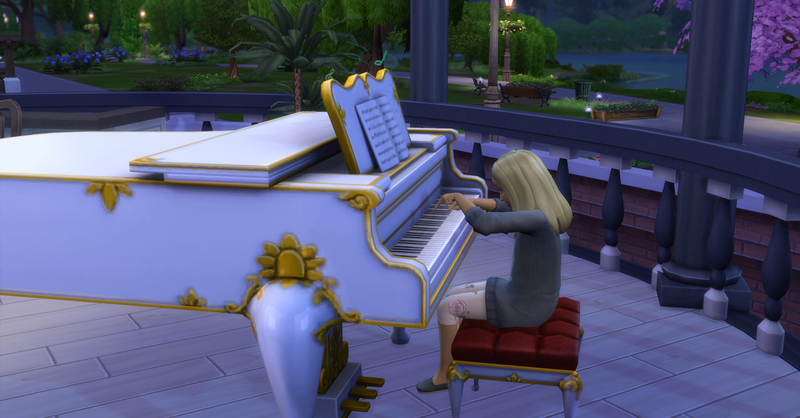 Fortuna plays the piano late into the night and she completes her aspiration! Fortuna chooses the Social Butterfly as her next childhood aspiration, she probably wont be able complete it but maybe she can get a jump start on meeting some future friends and maybe husbands! Once Fortuna is done they head home and Rosabelle picks up Baby Forbes from day care on the way. Rosabelle is tired for taking care of the baby and running around collecting so she goes straight to bed. Pawel is waiting outside to congratulate Fortuna on completing her aspiration and he hugs her autonomously, too cute! Then Fortuna goes inside, eats dinner and goes to bed too. Pawel evolves the spliced strawberry, snapdragon and dragon fruit plant to excellent quality. 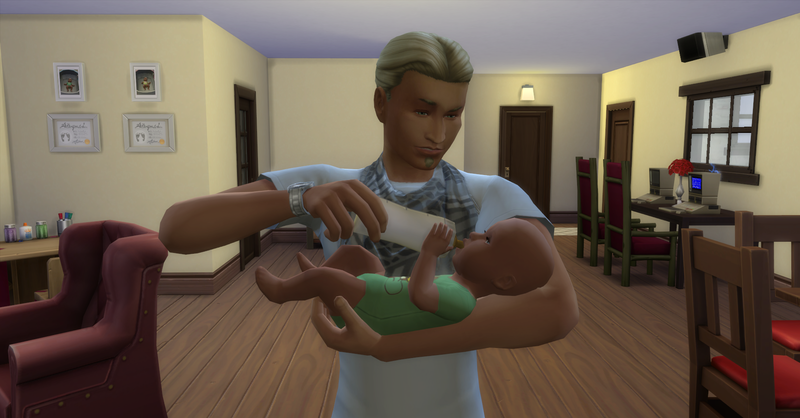 Baby Forbes is crying so Pawel bottle feeds him. After watching some tv, Pawel joins Rosabelle in bed for the night. The baby wakes the parents up at 1am crying. Rosabelle changes his dirty diaper and they go back to bed. They have a ways to go to perfect but they are already going to be money earners! 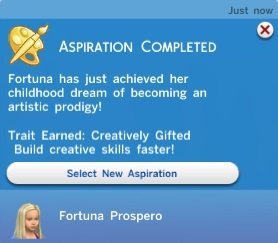 Congratulations, Fortuna, on completing the creative prodigy aspiration! You are SO strategic with every action in this– I hadn’t even thought of duplicating kids’ paintings, smart. Thank you so much! It is so fun to play!